Happy anniversary to Prohibition Detroit! It’s hard to believe I launched this site a year ago today. It’s been a long strange trip, and I know a whole heck of a lot more than I did a year ago about our history during Prohibition. 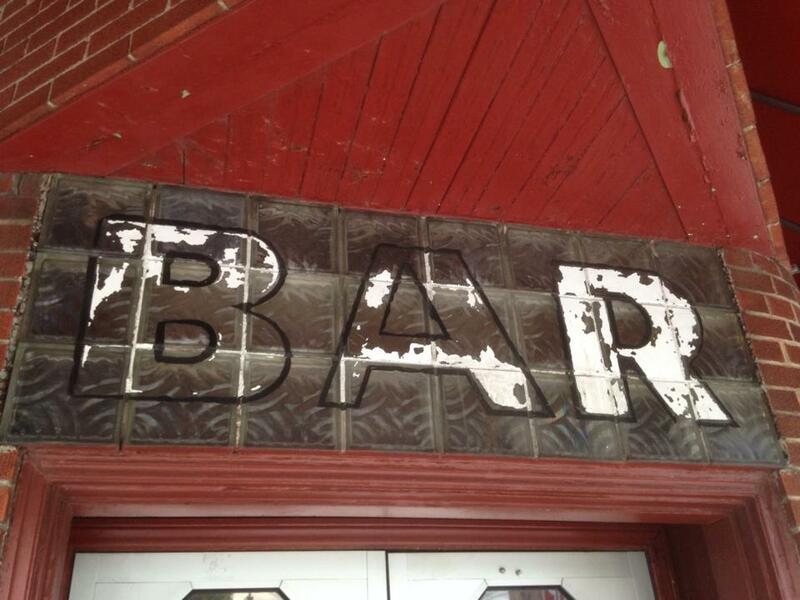 I also know exponentially more about our old bars, thanks to my self-imposed Historic Bar Challenge. That one is almost a year old, too, and I’m still working my way towards finishing it: I still have a couple more (okay, maybe 4 or 5) bars to go. That one is on the back burner for a hot minute, though, because I have to admit, Every Day I DO NOT Write the Book. Between a few other freelance writing and researching projects, I’ve fallen behind in my writing schedule for the big book project. I have plenty of research to show for my year, but it’s in the writing…there’s the rub. With today’s milestone, though, I’m committed to writing more and researching less. That way I can get this book out to all of you who’ve been so supportive. A major factor in my decision to take on this task was the fact that, at the stage in my research that I was at last year, Google could no longer help me. I’d gotten to the point where “Detroit Prohibition” and “Detroit historic bars” searches simply yielded stuff I’d written, or presented, or already knew…or was complete hearsay. You encounter a lot of hearsay when you’re covering such a fun topic. I must admit I’m rather surprised at the pushback I’ve received when I’ve merely asked for hard proof on, say, the date of a building or the age of a license. But that’s good: people rarely get riled up about stuff they don’t care about, so I figure I’m on the right track if folks are passionate enough to engage in a (civilized) discourse. 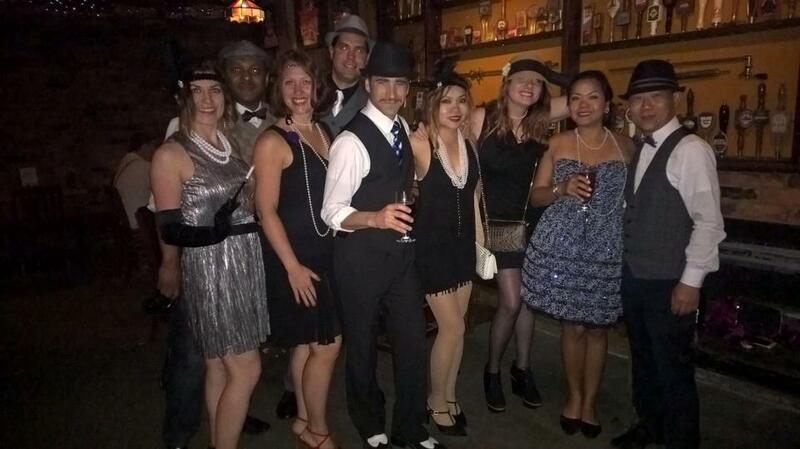 So, once Doctor Google failed me, and once I realized I’d probably spent more time looking into speakeasy history in Detroit than anyone else, I knew it was time to write down what I knew so that it would be easier for others to find. That is, in part, what this blog is about. It’s also what the book is about, and why I continue to host presentations and pop-up bartending events. We could continue breaking down the numbers, but you get the picture. It’s an odd life, really, but I wouldn’t want it any other way. I still get a thrill anytime someone introduces me as a “Detroit Historian”, and I think I always will. Just today, I met someone at the Visitors Bureau, and they said, “Oh, you’re the bar history person!” I’ll take it. I’ve been paid in food, booze, t-shirts, and sometimes even in real American dollars. But really, the best payment for what I love to spend my time and talents on is this: the stories. * The stories about Detroit that no one else tells, and that need to be recorded before they’re lost. Thanks for coming along on this journey with me. Thanks for your support and your encouragement, and thanks most of all for helping me share these stories. *okay, American dollars and the stories are about equal. Stories are tough to eat, and rather chewy. Mickey is a Detroit-based author and researcher on Detroit Prohibition history. 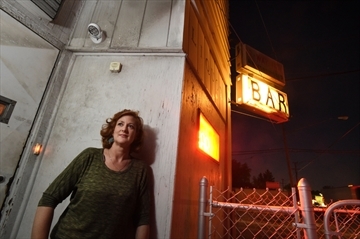 Her upcoming book, City on a Still: Detroit During Prohibition, is in the works. In the meantime, she spends her days trudging through old bars and buildings and sifting through old newspapers. I like your story about going to the next level in your project, because Google research had nothing more to offer you. I am looking forward to reading more of your adventures, and your book.